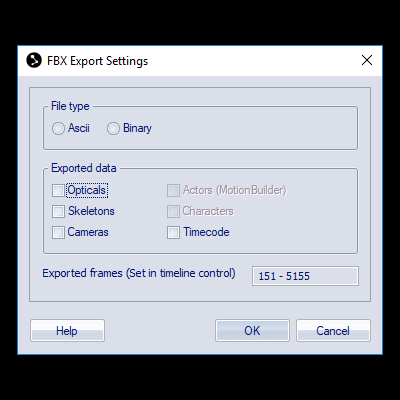 QTM Connect for Unreal lets you real-time stream skeletons, 3D marker data and rigid bodies (6DOF) from a Qualisys motion capture system to Unreal Engine. QTM Connect for Unreal is open source and built upon our open source C++ SDK. 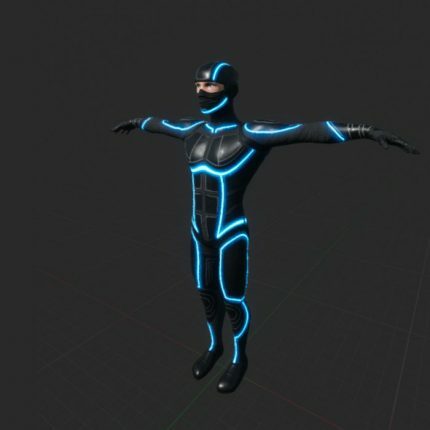 QTM Connect for Unreal is available on Github. 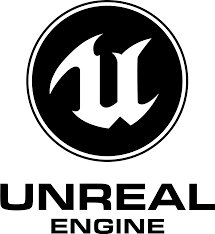 Unreal Engine is a suite of integrated tools for game developers to design and build games, simulations, and visualizations. 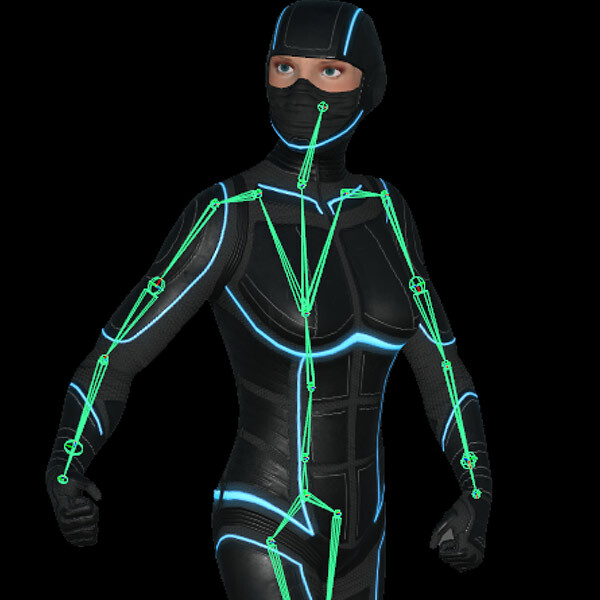 Although primarily developed for first-person shooters, it has been successfully used in a variety of other genres. With its code written in C++, the Unreal Engine features a high degree of portability and is a tool used by many game developers today, with it being source-available.